Charley Pride And Tom T. Hall performs "Medley Hank Williams Sr." on 1981. 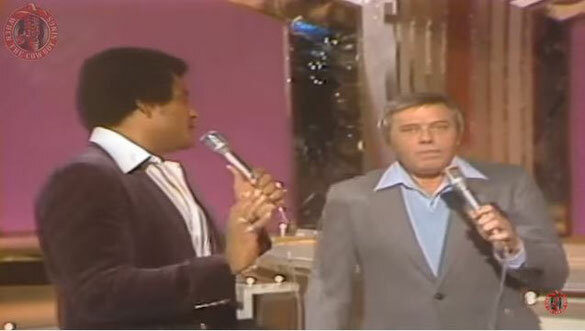 Charley Pride And Tom T. Hall performs "Medley Hank Williams Sr." on Pop Goes The country show 1981. Songs of the medley "Kaw-Liga,Why Don’t You Love Me,Jambalaya,I’m So Lonesome I Could Cry"